In the one true God who lives eternally in three persons – Father, Son and Holy Spirit. That almighty God created the universe in six days and He gave life to everyone. When God created Adam and Eve He entered into a warm, loving relationship with them. Adam and Eve destroyed this relationship through sinful disobedience and as a result every single person is born sharing their guilt and separated from God – we are all born in sin. God does not want people to remain in their sin but that through His love He reveals His Himself to a lost world. 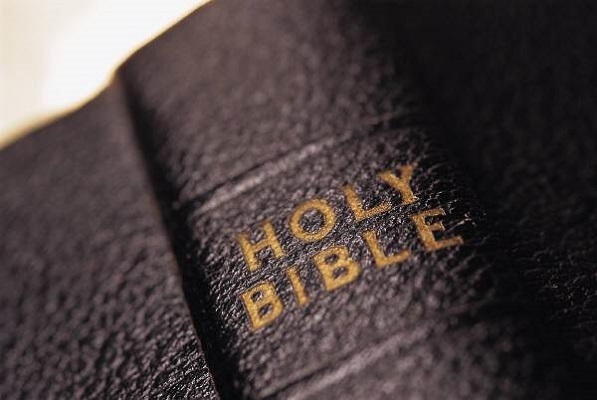 God speaks to mankind through the Bible which is His inspired infallible word – fully trustworthy for faith and conduct. In order to remove the barrier of human sin God sent His own Son Jesus Christ to die for His people. The Lord Jesus Christ was God’s eternal Son – born of the Virgin Mary, truly divine and truly human, yet without sin. Jesus is God the Son who became a man and died on the cross as a substitute for His people bearing all the anger of God against their sin. He was buried in the tomb and rose again the third day, triumphant over death. It is only through His atoning death on the cross that we can be reconciled with God. In the justification of sinners solely by the grace of God through faith in Christ. We do not believe a person can be saved as a result of good works. In the ministry of the Holy Spirit and His work in regeneration and sanctification. Once saved through faith in Christ the new believer must live a life of obedience to God’s Word through the Spirit’s power. This life is one of love and concern towards all men and will involve Church membership, devotion to prayer, bible study and witness. In the personal and visible return of Jesus Christ to fulfil the purposes of God, who will raise all people to judgement, bring eternal life to the redeemed who will be with the Lord in Heaven and eternal condemnation to the lost who will spend eternity in Hell.